What lessons can Southeast Asia learn from China's digital revolution? 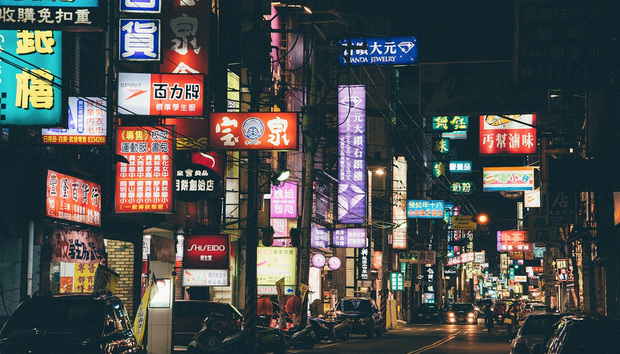 It’s no secret that Asia is one of the most digitally engaged parts of the world. In China alone, there are over 751 million active users of the internet and social media penetration has reached 65%. And while the figure is still relatively low compared to its G20 counterparts, it’s still way above the global average of 42% and impressive when you take population and country size into consideration. Comparatively, the ASEAN bloc isn’t lagging too far behind, with 58% of the population having access to the internet and 55% regularly using social media. However, when you take a closer look at the individual countries that make up the region, many are already boasting statistics above and beyond China. Singapore has 84% internet penetration rate and 83% social media; Malaysia has 79% and 74% respectively and Brunei has a staggering 95% for each. However, it’s countries such as Laos, Myanmar and Cambodia that have large rural communities and poor infrastructure that are still struggling to meet the digital needs of their citizens. All key digital indicators in Southeast Asia witnessed growth over the last 12 months. There were 80 million new internet users in the region, compared to 2016, proving that things are starting to move in the right direction. However, given the vast cultural and economic diversity on display across the region, it’s not surprising that digital connectivity follows this same pattern. Therefore, in countries that are still economically dependent on manufacturing, the potential advancements bought about by automation has led to very real concerns about the reshoring of manufacturing and more generally, premature deindustrialisation. One of the biggest lessons that can be taken from China is not to underestimate the importance of mobile penetration rates. 79% of the Chinese population uses a mobile phone and as the cost of smart or internet enabled phones and sim cards continues to decrease, the more accessible they become to both urban and rural populations. It’s been reported that 60% of China’s rural internet users regularly indulge in online shopping and 47% of them are now using mobile payments – proving that it is possible to help those that have been left behind by the digital revolution to catch up.